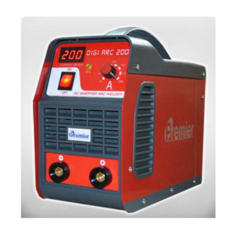 Providing you the best range of igbt welding inverter, welding inverters, premier arc welding machine, inverter welding machine, mig 350 dual pulse welding machine and mig welding machine with effective & timely delivery. We have been able to provide optimum quality IGBT Welding Inverter. 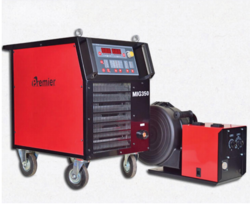 Our vendor’s competent professionals use the best quality of components and latest technique the es for designing these welding inverters. Our technical expertise enables us to wholesale, trade, import and supply high-quality Welding Inverters. 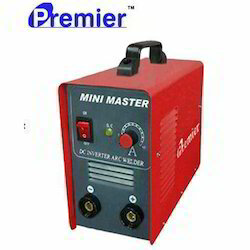 Use for welding purpose, our offered range of welding inverters is designed using premium quality components under the strict direction of vendor’s professionals. In addition to this, our offered range welding inverters can be availed by our valuable customers in various specifications at industry leading prices. 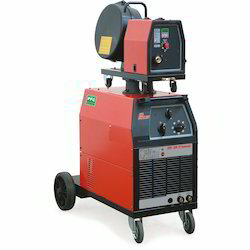 Being a customer oriented organization; we are highly dedicated to offering a wide range of Manual Arc Welding Machine. In accordance with the concept of market standards, this welding equipment is designed utilizing the high-grade factor inputs and advanced technologies. The welding equipment offered by us is also checked under the direction of vendor’s quality experts to assure the flawlessness. Our offered range of welding equipment is provided several specifications to fetch maximum satisfactions for our customers. 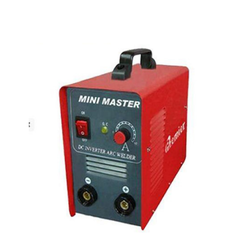 Our rich industry experience enables us to wholesale, trade, import and supply impeccable quality Inverter Welding Machine. 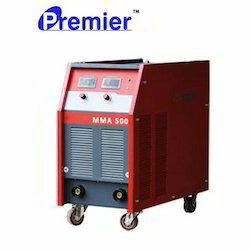 350 Amps Di-Pulse welding machine, perfect for welding aluminum with pulsing to give better finsih, reduce spatter and more efficient. Synergic MIG Welding Machine, with the pulsing feature, allows controlling spatter giving a smooth and good quality finish. Provided by us is a pristine array of TIG Welding Inverters (40 Models Available Ex-Stock), which is known for its lightweight and compact structure. These inverters are known for their longer functional life, reliability and hassle-free performance. 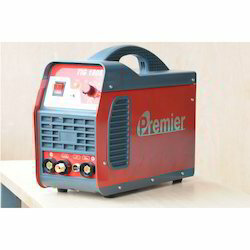 Looking for Welding Inverters ?